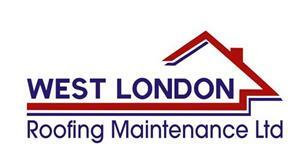 West London Roofing Maintenance Ltd - Painter/Decorator, Roofer based in Cranford, Greater London. At West London Roofing Maintenance Ltd we have many years of experience with most of our work coming through recommendations. We offer a honest and reliable service where you will get a competitive price and quality workmanship. We only use quality materials with all of our work guaranteed. We cover all aspects of roofing. UPVC facias, soffits, and guttering. Painting and decorating - interior and exterior. Brickwork and power washing. Call for your free quotation. Thanks, West London Roofing Maintenance Ltd.